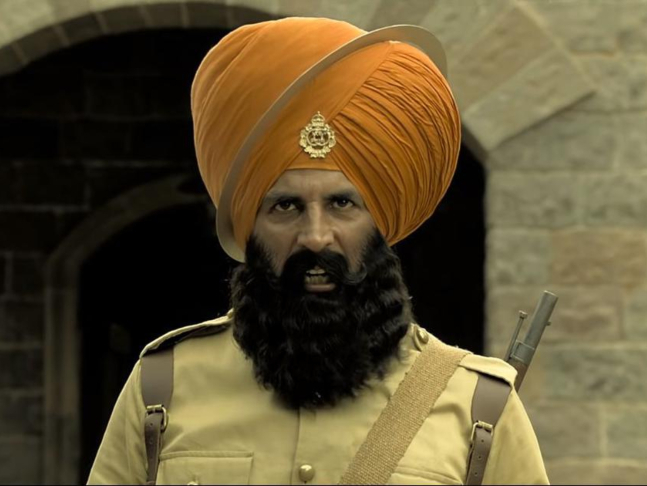 After Gully Boy, Luka Chhupi and Badla, Akshay Kumar’s new film Kesari has leaked online on piracy website TamilRockers one day after its release, a leading website reports. HD print copies of Kesari are available for download on TamilRockers. The website has been banned continuously but TamilRockers’ administrators appear to be operating through new domains. Users, thus, often access it through proxy servers and are able to download copies of the films. In order to restrict TamilRockers from operating further, law enforcement agencies as well as the Madras High Court have taken action but the website continues to function yet and upload high-resolution copies of films on its site. 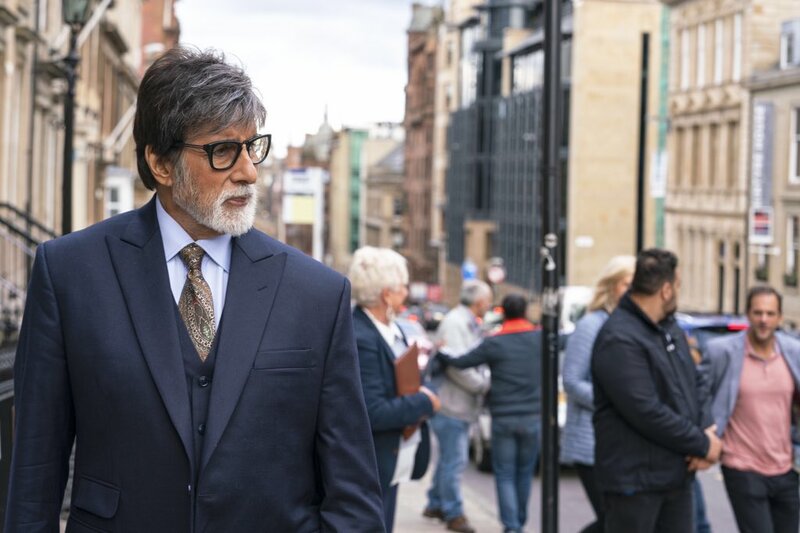 Almost all Hindi films that released since 2019, have leaked online on TamilRockers – starting from Uri: The Surgical Strike, Manikarnika: The Queen of Jhansi, The Accidental Prime Minister, Gully Boy, Luka Chhupi and Badla. Reports also suggest that Hollywood films such as Aquaman and Fantastic Beasts: The Crimes of Grindelwald, are available for download on TamilRockers. Directed by Anurag Singh, Kesari is based on the Battle of Saragarhi in which an army of 21 Sikhs fought against the Afghans in 1897. The film released on March 21 and collected Rs. 21.6 crore on its opening day.